How safe does your multimeter have to be? The short answer is it depends. Knowing which features and capabilities support a safer working environment can be daunting. Even after identifying the need for a multimeter, and narrowing the field to several options, how do you tell which offer the best safety features? Make sure your multimeter is CAT rated. The International Electrotechnical Commission (IEC) publishes international standards for all electrical, electronic and related technologies. These measurement categories (or CAT) are rated according to the specifics of an electrical environment. For example, CAT II describes an electrical environment with single-phase receptacle connected loads. 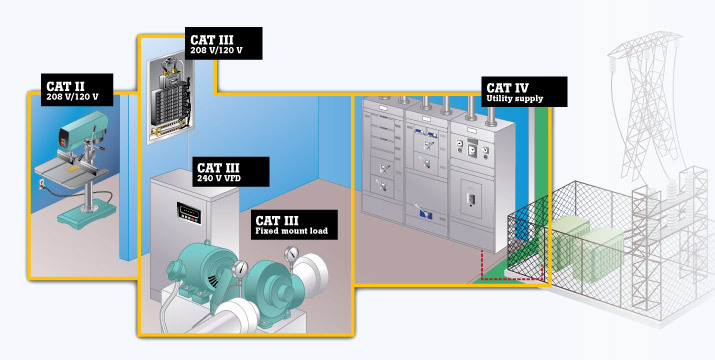 CAT III indicates a three-phase distribution environment, including single-phase commercial lighting, and CAT IV is for a high energy, three-phase electrical work environment. Match the multimeter voltage rating to the electrical environment in which you’ll use it. For example, a higher voltage rating such as a CAT III 600 V, means the meter’s input circuitry is designed to withstand voltage commonly found in transient spikes of commercial three-phase electricity without harming the user. It is critical to consider both the CAT rating and the voltage rating when assessing the safety of a multimeter in a given environment. Canadian Standards Association (CSA), certification entity for Canada. 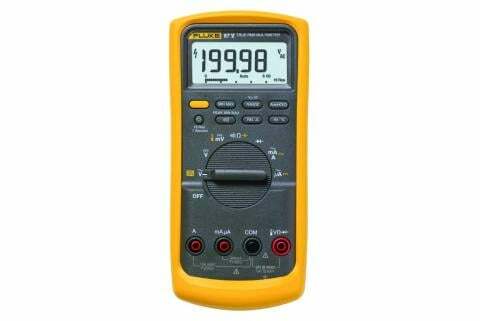 Look for a reliable multimeter that is solid and well-built. 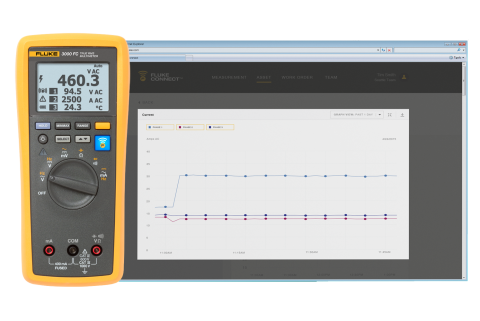 You will be measuring live electricity with this meter! Look for a multimeter that calls out repeatability (gives you the same measurement every time) in its specs and references the durability component of the IEC 61010 standard, which specifies that a product must survive a one-meter drop at both its highest and lowest specified operating temperatures. Consider a multimeter with wireless capabilities such as Fluke Connect®. Several Fluke products, including the Fluke 3000 FC True-RMS Wireless Multimeter with the Fluke Connect® app, allow you read the meter’s measurements from your smartphone, at a safer distance. This allows you to move away from the arc flash zone and reduce your level of multitasking while in the live electrical environment. 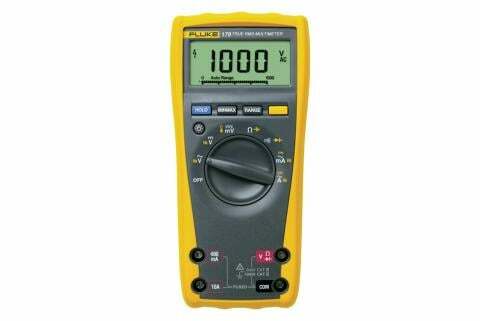 Identify a multimeter that can withstand the challenges of your particular work environment. If you work outdoors in harsh, wet, or dusty environments, be sure to pick a multimeter with a higher IP rating (two digit number that corresponds to Ingress Protection). For example, a rating of IP67 means the meter is tested to be dustproof and to withstand immersion in water to a depth of one meter for 30 minutes. Finally, the true measure of the safety potential of your multimeter is its performance under dire circumstances, determined by analyzing the worst case scenario for your job and then choosing the measurement category (CAT) for that scenario.